Those new to our culturally diverse community of 310,000 people quickly learn why 90 percent of Howard County, Maryland residents have—and use—their Howard County Library System (HCLS) library cards. 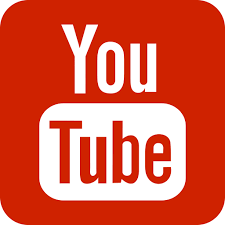 They also soon understand why, of the 21,000 public and academic libraries in the United States, Canada, and Mexico, Library Journal named HCLS Library of the Year in 2013, the most prestigious award a library system can attain! Library Journal (LJ) selected HCLS for this distinguished recognition for our powerful vision that positions libraries as educational institutions and library staff as educators. 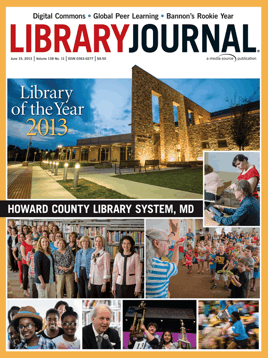 “2013 Gale/LJ Library of the Year: Howard County Library System, MD,” by John N. Berry, Library Journal, June 15, 2013, p. 33. Extraordinary team of innovative educators and support staff. Distinctive sense of purpose: high-quality public education for all. Hallmark of providing exceptional customer service. Strategic vocabulary that accurately conveys our true value. Strong support from the HCLS Board of Trustees, Howard County Government, State Delegation, Friends of Howard County Library, philanthropic partners, devoted volunteers, and our dynamic community. An allied agency similar to the school system and community college, HCLS delivers high-quality public education for everyone. HCLS’ curriculum comprises three pillars: Self-Directed Education, Research Assistance & Instruction, and Instructive & Enlightening Experiences. Mission: We deliver high-quality public education for all ages. Vision: A vital component of Howard County’s renowned education system, we deliver excellence in education for everyone, advancing the economy and quality of life. Branches: HCLS’ seven branches are the Central Branch, East Columbia Branch, Elkridge Branch, Glenwood Branch, Miller Branch, Savage Branch, and Administrative Branch. Board of Trustees: HCLS is governed by a seven-member, policy-making Board of Trustees. The HCLS Board recommends Trustee nominees to the County Executive, who appoints the Trustees with County Council approval. Notable Statistics: Excellence in education for everyone is more valued than ever, as evidenced by the following analysis. In the past decade, items borrowed doubled (7.3 million in FY 15), as did research assistance interactions with HCLS instructors (2 million). 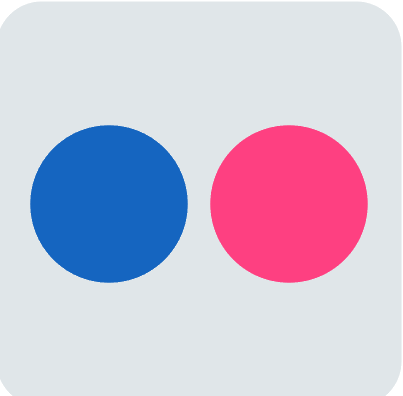 Categories that tripled include physical visits (3 million), as well as class and event attendance (306,000). All this in a county of 282,000 residents—and statistics continue to soar. 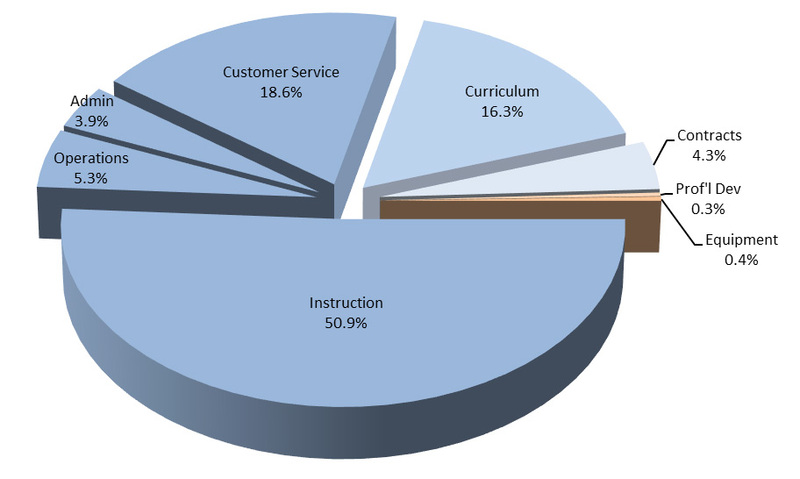 FY 15 Operating Budget: Our Operating Budget totals $20M, with 15 percent of the total allocated to Books & Materials, 19 percent to Customer Service, and 51 percent to Instruction (see Expenditures chart below). Team HCLS. Nearly 300 talented educators and support staff members comprise Team HCLS. This team of experts supplies a first-rate collection of materials in a wide variety of formats; provides research assistance; teaches classes, seminars and workshops for our large and diverse student body; and orchestrates outstanding signature events throughout the year. establishes a distinctive sense of purpose. What is this distinctive sense of purpose? We are education. Like schools, colleges, and universities, we are what the world values most. 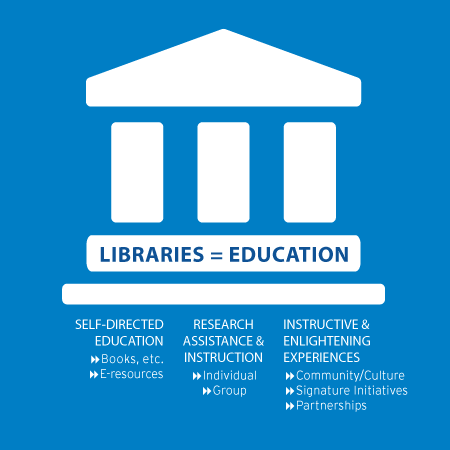 The power of this approach stems from placing all that library professionals do under three, easy-to-remember “education pillars,” and using bold, value-enhanced terminology that commands value—self-explanatory language that people outside of the field can immediately understand. III. Instructive & Enlightening Experiences. 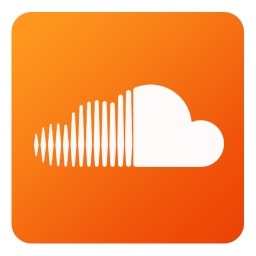 Download the Three Pillars image.